Pack of 120 metallic gold star wall decal stickers. 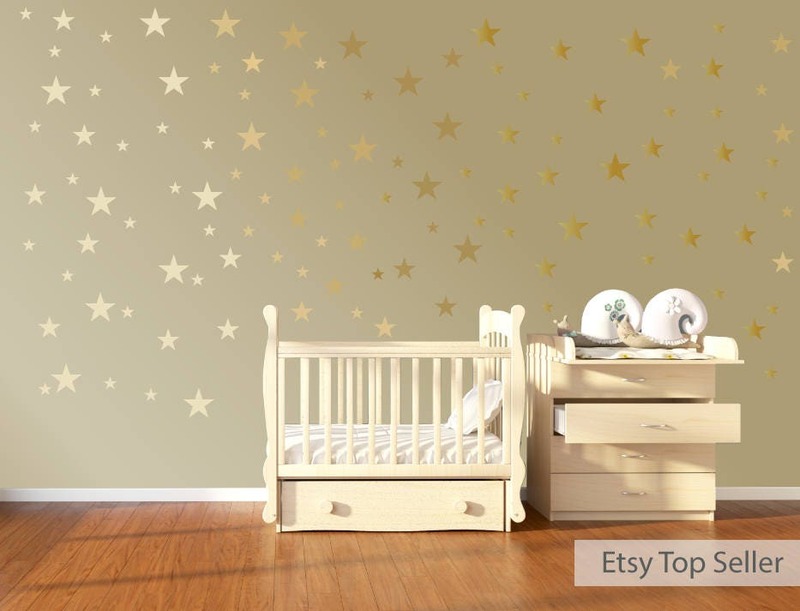 Our metalic gold star stickers are simple to apply, just peel and stick! Use your imagination with these, they can be very effective. 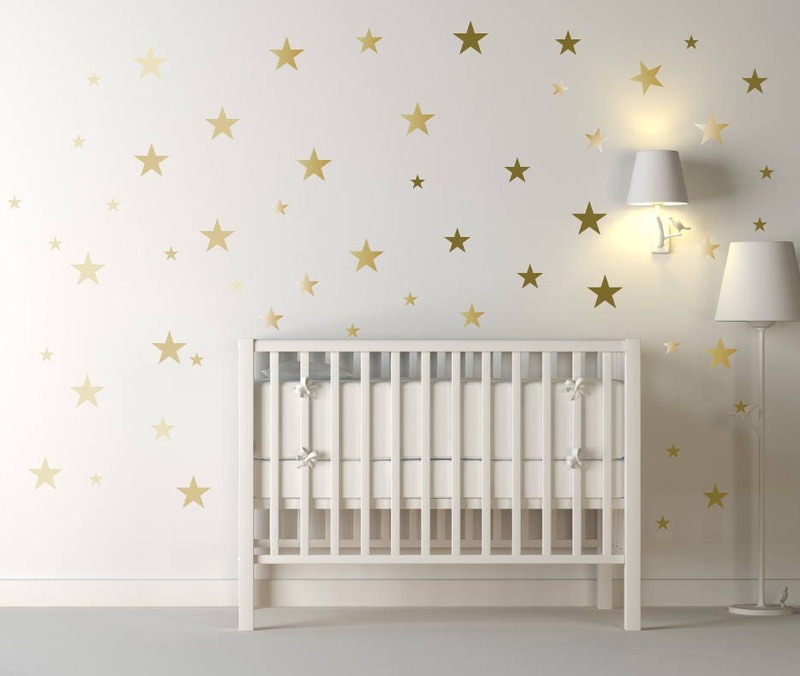 Look absolutely stunning in a nursery or a children's bedroom. 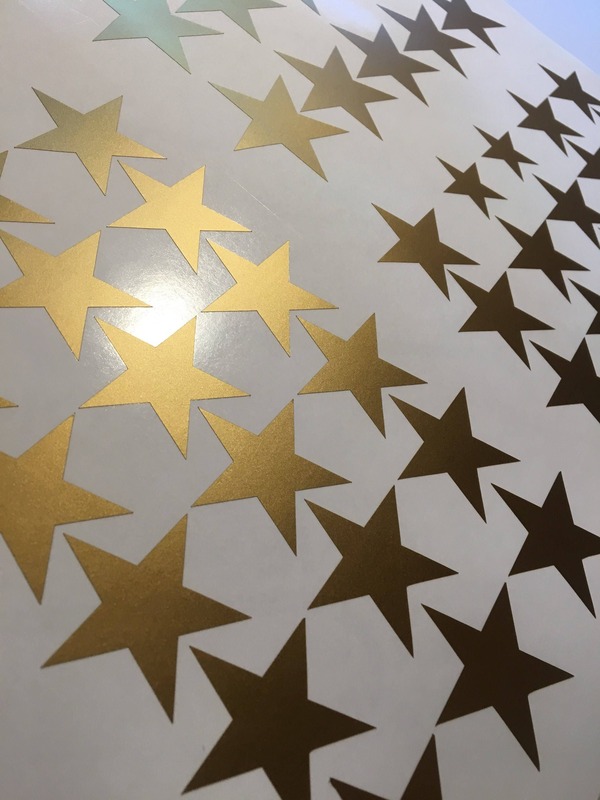 Can also be used in your home, office, on your car, as envelope sealers, or as glass warning stickers! 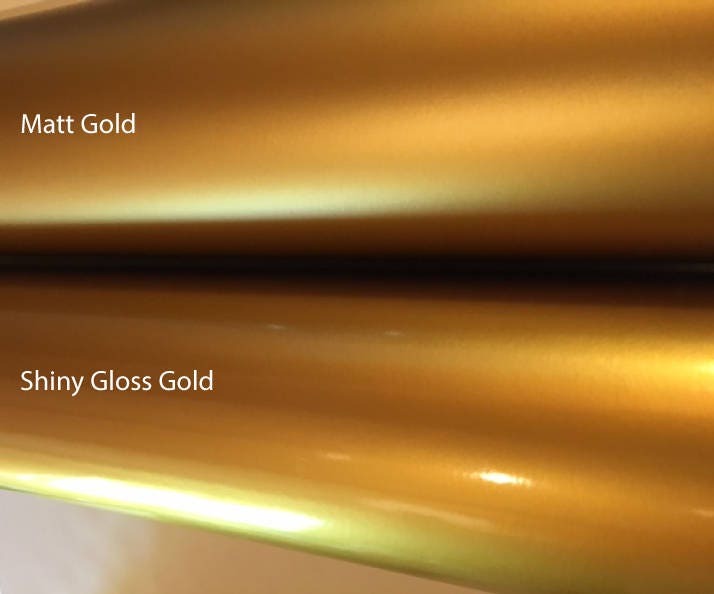 Available in 3 beautiful styles, matte gold, gloss gold and ultra metallic gloss gold. 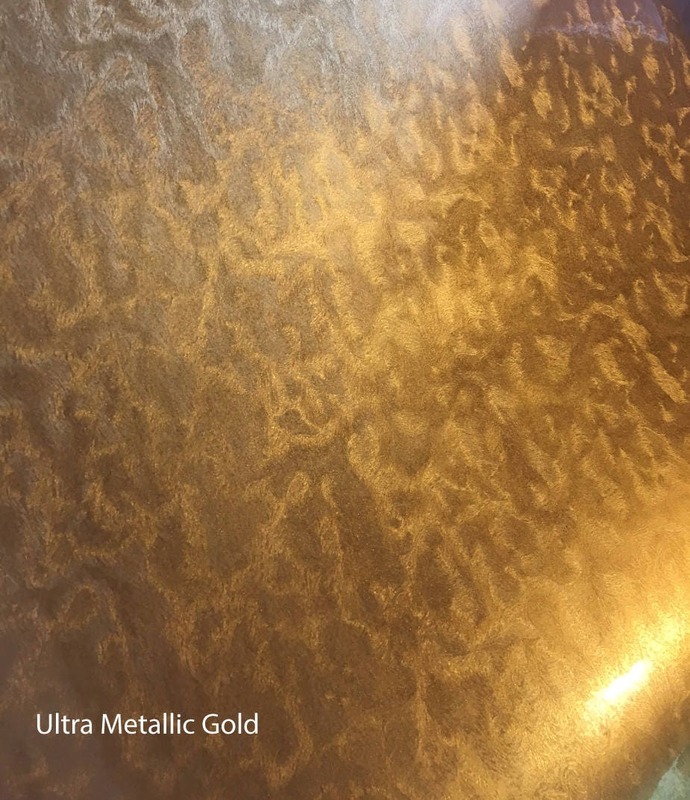 Please view our photos to view the different finish types. 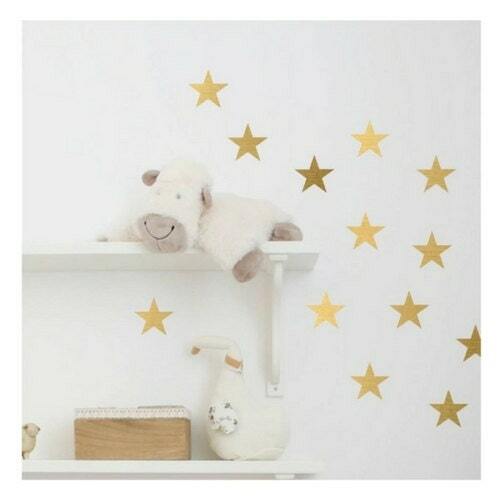 Our gold star wall stickers are available in 3 different size packs.